Back in 2008 I completed the Toronto Marathon and spent a full year running and training for it. There are many physical and mental challenges in preparing for this kind of race and it takes a lot of patience and discipline to reach your goals. I wish I had been focusing when I did this because it could have helped me so much more. I have been an athlete my whole life and I have made films about professional athletes so I have a pretty good understanding of the kind of mindset required to excel. Focusing can help any athlete. Do you believe that you can dig deeper? Are you satisfied that you have achieved your very best? Are you listening to your body while and after you are training? Whether you are training for a marathon, pushing your body to it’s limits in any number of sports or recovering from injury, these are the times you must listen to your body and what it communicates to you. The messages are there and guided Focusing can help you be present to all that is happening on a physical level. Maybe you need to shave ten seconds off your 5K time? In your yoga class, maybe you don’t need to be that much more flexible or maybe you do? With focusing you can get to know your body even better to perform at your best. 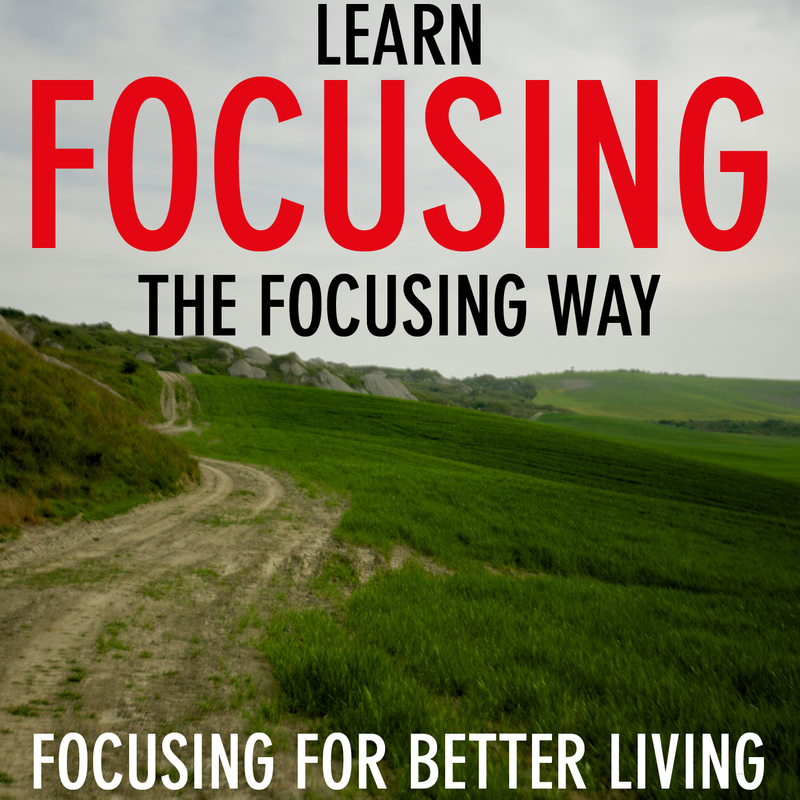 And should injury occur, Focusing is a great way to be in tune with your body as it heals itself. Focusing will help you listen deeply to what you body is really wanting and needing in order to heal. I help high performance athletes who might struggle with training, diet or exercise to find ways to tap into more of their own wisdom so that they feel they are listening to their body as a part of their overall training.